The Molinié family has been living in the village of Carnac-Rouffiac since the 14th century and is inextricably linked to the local vineyards and winemaking traditions. 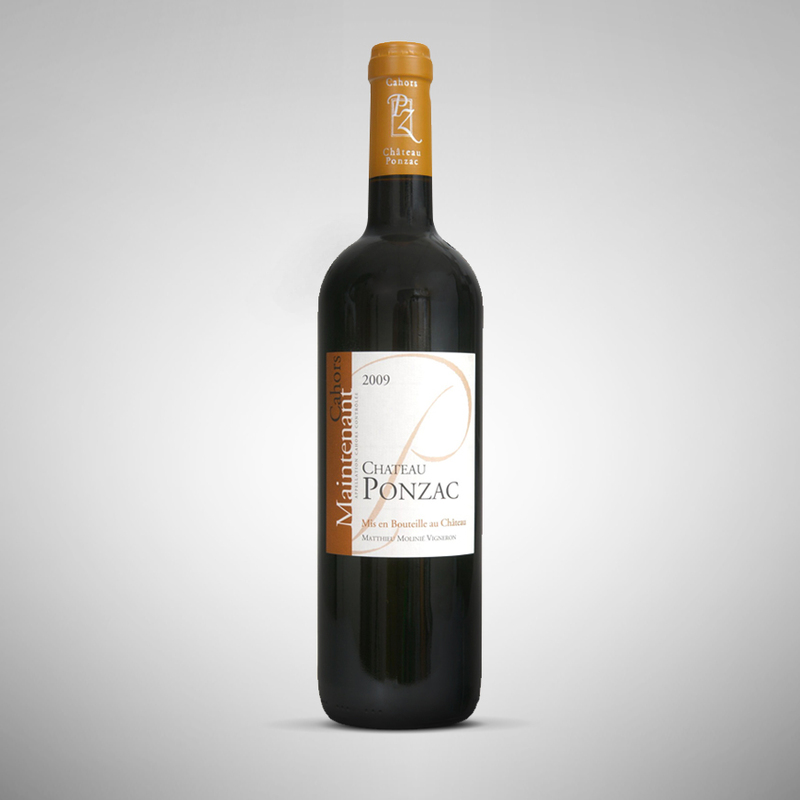 In 1998, having obtained his diploma in viticulture & oenology, Matthieu Molinié took over the family estate. His partner Virginie obtained the same diploma and joined him 2 years later. 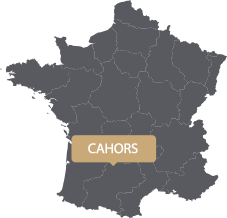 Today their estate covers 28 hectares of vineyards in the Cahors appellation, with vines that are on average 25 years old. tion & ageing of their wines. Definitely an up and coming estate in the area! The «Maintenant» grapes are grown on marly-limestone soil, the «Patiemment» grapes thrive on clay & limestone and the third terroir, composed of reddish ferruginous clay, produces the grapes that go into their «Eternelle-ment» cuvee.